I'm subject teacher in Biology/Geography and also class teacher. I love nature and what it offers to us. We have to protect the globe! This project will help my students to understand how importat it is to change the way we think. We all have to change our living habits to make sure there's world for next generations. Finnish students got to know what global warming is. They studied several recourses and made some notes. 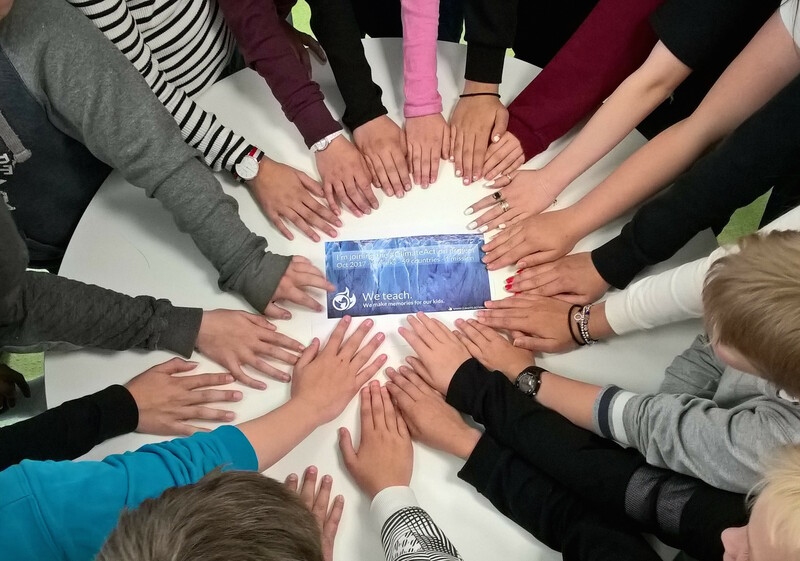 Finnish students have been brainstorming together what is climate changing. How global warming effects in Finland? Students made mind maps and discussed in smaller groups about the effects of global warming in Finland. We shared ideas and possible sollutions together and finally they made power point presentations. There are two student made videos about climate changing and its' effects in this one video. -How do we see it globaly and locally? -What shoud we do about it?